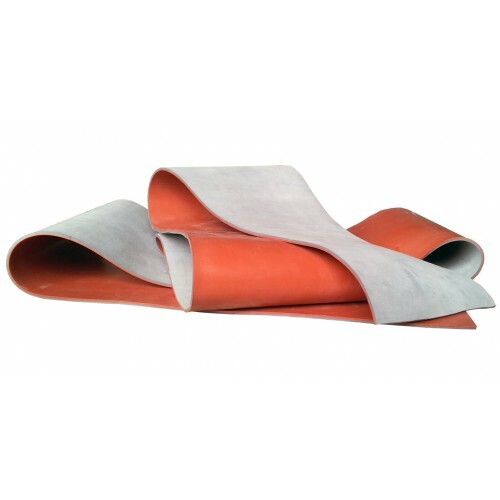 42 Shore A natural rubber membrane with 2 metre width from Aflatek. Natural rubber membranes has been specially developed for use in membrane presses in the wood industry. It is particularly suited for hot bonding PVC sheet to chipboard. 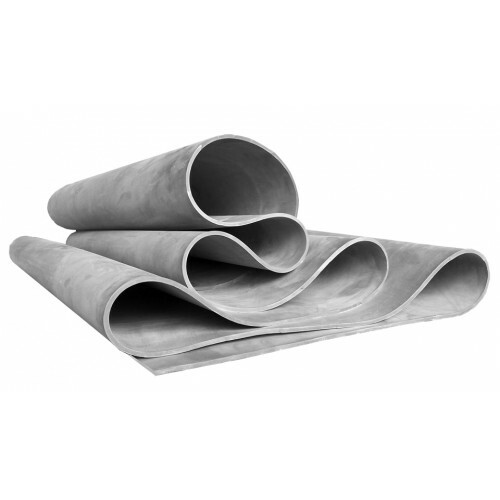 The membranes have an exceptionally long service life due to their outstanding heat resistance. Can be used for foil and veneer vacuum pressing up to 130 °C. Minimum lenght which can be ordered- 1m.